With nice wide boulevards, Georgian and Edwardian architecture and expansive, award-winning parks Leamington provides a sophisticated backdrop to this Regency shopping paradise. 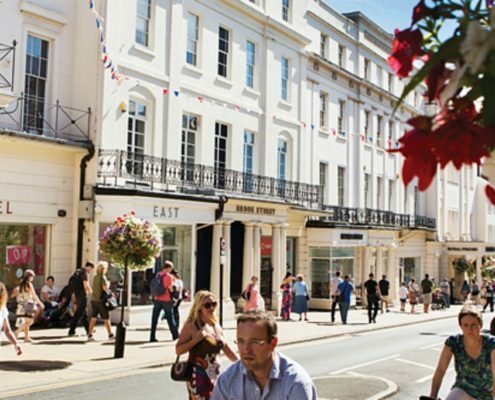 Often described as ‘the best bits of London, all in a ten-minute walk’, Leamington town centre combines a treasure-trove of independent, specialist boutiques with all the national chains you would expect to find in a large city. With an impressive array of entertainment venues, a rich choice of restaurants and some of the country’s best spas and salons, we’re certain you will find it one of the most appealing towns in the UK.